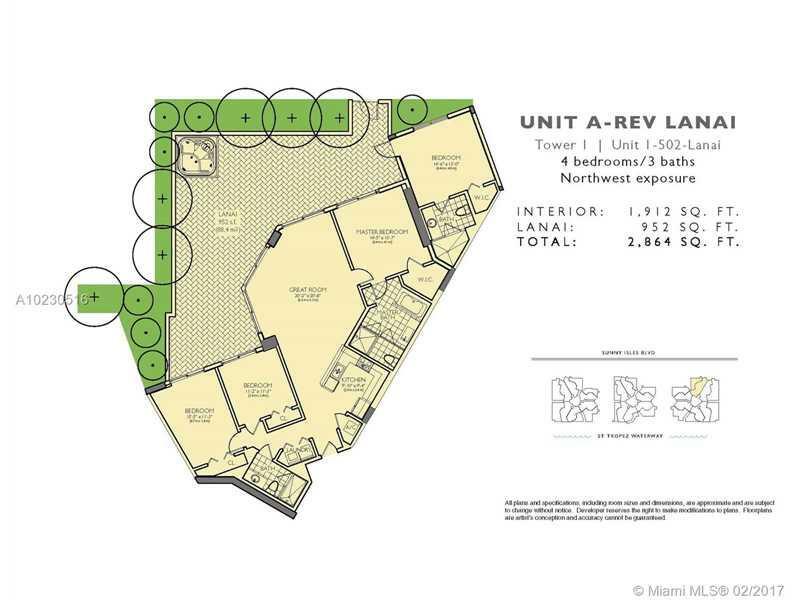 Beautiful Lanai Unit at the elegant St. Tropez building in Sunny Isles. Buyer will have the option to purchase the unit with model unit finishes and furniture. 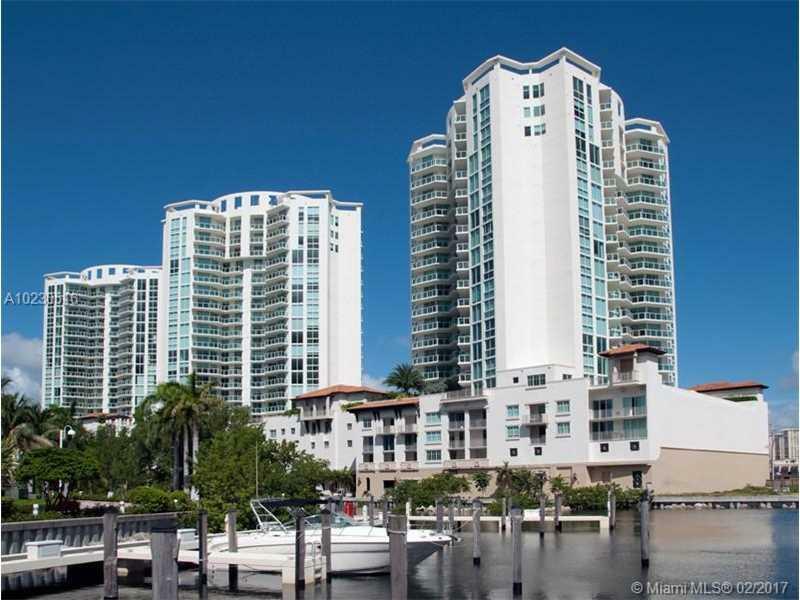 St. Tropez is a bay front property located in the heart of Sunny Isles. Beautiful common areas and amenities, walk to the beach, one mile to Bal Harbor Shops and close to Aventura Mall. 2 parking spaces, 1 assigned and 1 valet parking. OWNER FINANCING GUARANTEED, SPECIAL TERMS. Listing courtesy of Oceanside Realty, Inc..